When you are trying to sell your home in a competitive real estate market, it is imperative to make changes to your home. 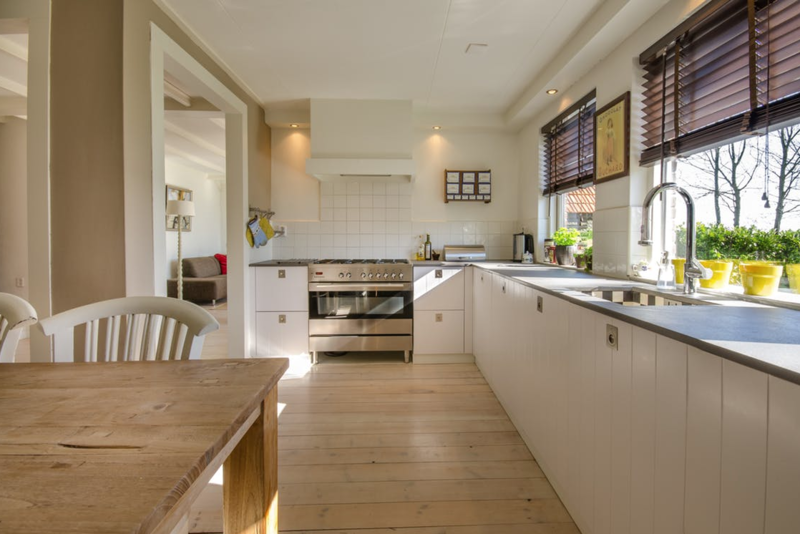 You will want your home to look special, and you can use these tips to have a home that potential buyers will make an offer on right away. Someone who needs a home right away will want one that is spotlessly clean. You should scrub and sanitize every surface until there are no signs of dust anywhere. In addition to washing the walls and floors, make sure to scrub the ceilings and baseboards. New homeowners also want to have gorgeous bathroom and kitchen fixtures, so use a specialized cleanser to brighten the appearance of the sinks, toilets and bathtubs in a building. When potential buyers are looking at homes, they see the landscaping first, and if the trees and shrubs are overgrown, then they will assume that the inside of the building is also a mess. Rent a power washer device to remove the stains from your home’s driveway, decks and pathways. Collect all of the trash and plant debris from your home’s lawns. Don’t have junk sitting outside your home where anyone can see it. You may have created a home that has your favorite colors, but when a potential buyer is looking at a home, she will want plain beige or white walls. If you have painted the interior of your home an odd color of paint, then you should hire professional painters to cover the unusual colors with white or beige paint. In addition, select a neutral paint color for the exterior of the home. If your home has an ancient water heater, then it probably isn’t operating efficiently, and this can lead to high monthly utility bills. Modern water heaters are manufactured according to new guidelines, making the devices more efficient. Replacing a water heater is a difficult job, so you should hire an expert plumber who knows how to work with dangerous electrical wires or natural gas lines. Make sure to clean your home’s air conditioner and furnace as well so that the devices operate optimally. If you notice any odd sounds emanating from a furnace or air conditioner, then call a local service like HELP Plumbing, Heating, Cooling and Electric or someone similar for a tune-up. While the technician is working on cooling or heating devices, he may find problems that are beyond a repair. You may need to install a new air conditioner or furnace in your home to encourage someone to buy it quickly. When you hire a real estate agent, listen closely to her recommendations concerning updating your home. Your real estate agent may want you to stage your home with certain types of furniture so that a buyer will make an offer faster. ← Why Live in Small Homes Built on Your Land?